The last chapter in Know You Better goes up this Friday, and before we share it, we wanted to take the time to show our appreciation. We’ve had the best times writing Know You Better, partially because writing as Taylor is uber fun, but also because all of your enthusiastic comments, votes and discussion have made every day the best day. So thank you, thank you, Wattpals. Know You Better is winding down, but there’s still more Taylor goodness to come from us. To start, we’ve been sharing our Swift Notes every Wednesday and Sunday (for fun, read the Swift Notes, then the Know You Better chapter and try to spot some of the real facts we worked in!). The best way to find everything we’ve learned about Taylor (and tons of beauteous photos of Tay, from middle school onward) is to pick up Taylor Swift: The Platinum Edition in bookstores or online at places like Amazon or Barnes & Noble. 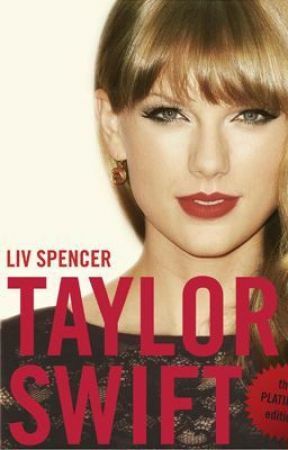 If you like our book, help us out by leaving reviews online or sharing it on Twitter, Facebook or anywhere else to help other Swifties find it. We’ve also written books on other excellent things like The Mortal Instruments and Pretty Little Liars, so if you’re also of fan of those series, you may want to check them out too. 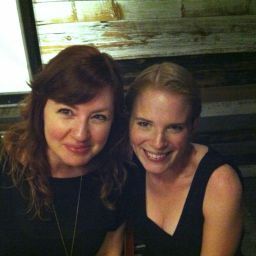 And in the wide world outside Wattpad, you can always find us on Twitter (@LivSpencer13) and posting about cool stuff at LivSpencer.com. Thanks again for reading and sharing and being your excellent Swifty-loving selves! We had the time of our lives fighting dragons with you.